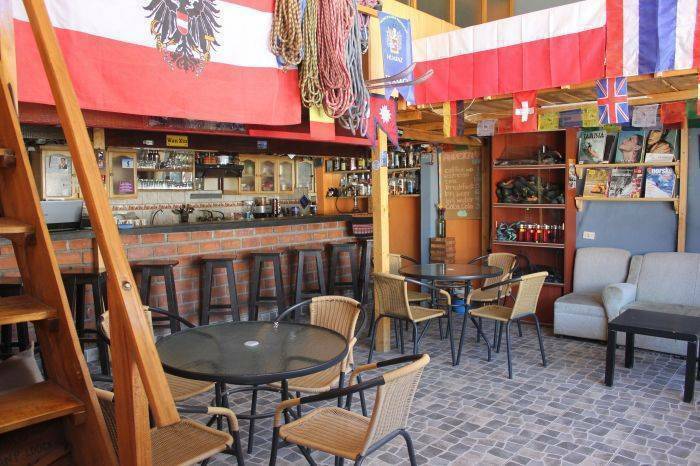 Andescamp is a hostel and travel agency located in beautiful Huaraz, Peru. 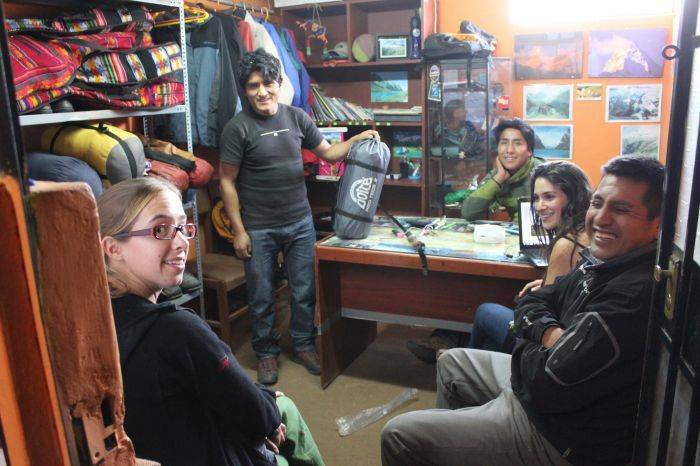 We specialize in working with backpackers and climbers, and have a wide variety of adventure activities and treks to offer. 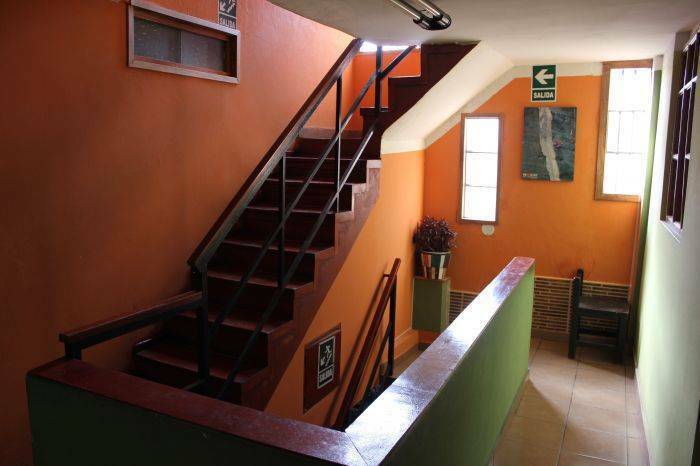 The hostel and agency are located a five minutes' walk away from the city center. We have hot showers 24 hours per day, orthopedic mattresses for a great night's sleep, and a free homemade pancake breakfast every morning. Guests have the option to cancel a reservation with no charge up to three days before the reserved arrival. 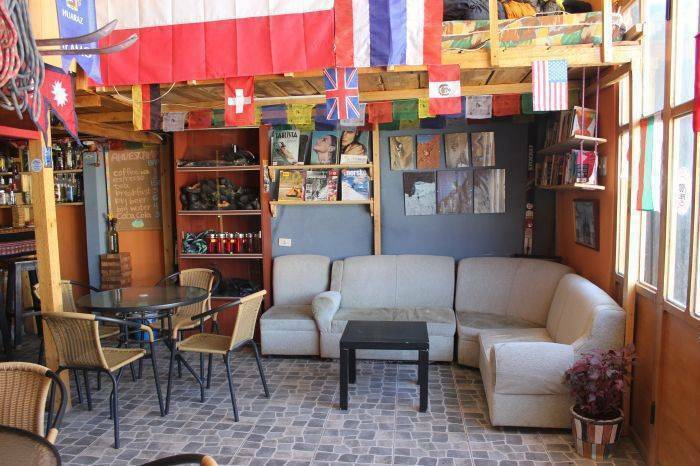 If a guest does not cancel before this period, 50% of the total reservation price will be charged. 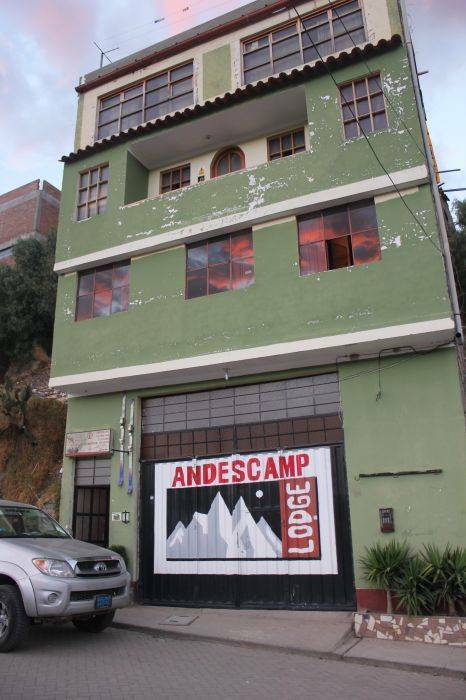 Andescamp Lodge and Travel Agency are located at 625 Huascar Street in Huaraz, Peru, just a five minute walk from the city center. 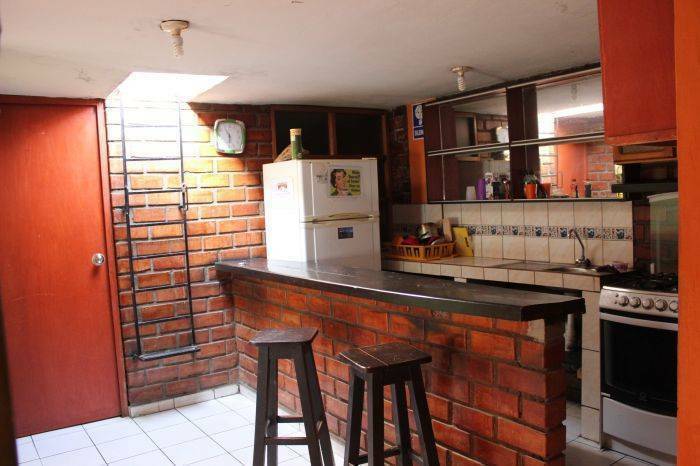 A reference point to tell your taxi driver is the Colegio Inmaculada. Almost all of the taxi drivers know where this school is and we are just a few meters down the street.